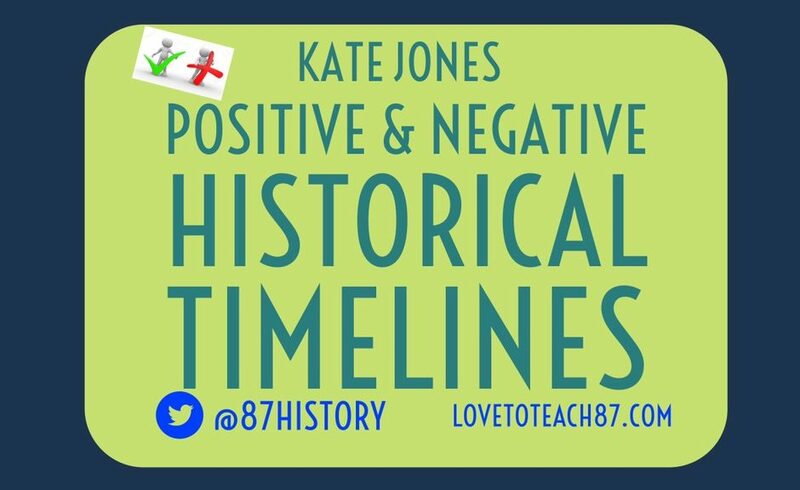 Timelines are often used by History teachers because they are an excellent and effective method to help pupils develop their chronological awareness and understanding. Timelines can support pupils gaining a historical overview of a period, assist in recalling key dates, events and individuals and also visualise how progress, developments and change have occurred over time. A positive/negative timeline goes beyond putting events in chronological order and requires discussion, analysis and reaching a judgement. The curriculum requires pupils to be able to plot events in the correct chronological order and demonstrate chronological awareness. The level of challenge involved in plotting events in the correct chronological order can vary considerably with the topic and proximity of events being studied. In my class, I instruct pupils that they have to decide on which part of the timeline they would plot the event: positive or negative. Pupils also then have to justify their explanation – this sometimes elicits anomalies where some events being rather easy to justify whilst others being more complex or controversial. I have used this activity with key stages three, four and five. 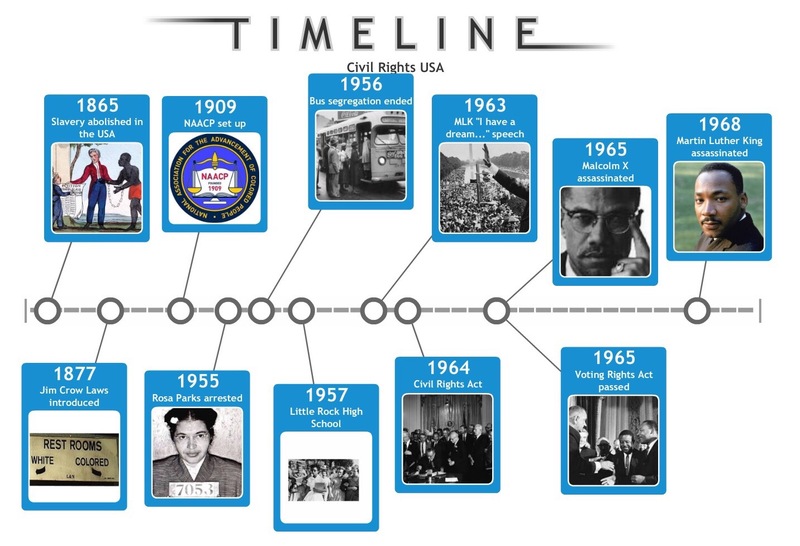 In Year 9, in my previous School, there was a unit that specifically focused on key events of the 20th Century so I asked students to create a timeline of that century. 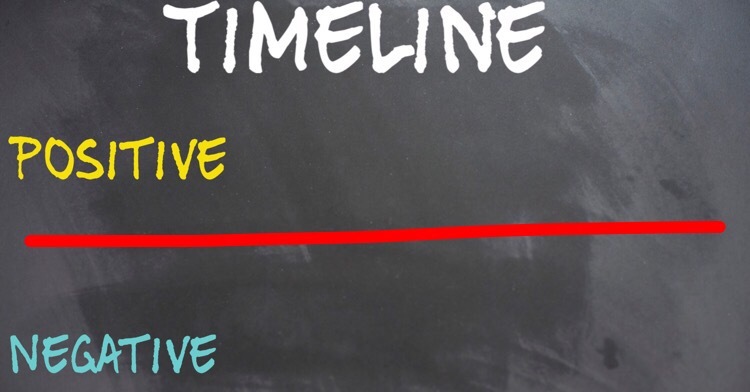 Above the line events were labelled as positive and below the timeline as negative (or vice versa). Students then had to plot the events in the correct chronological order and then decide to place on the positive or negative side. This was very interesting when I paired students together and they didn’t always agree if an event was positive or not. This encouraged a healthy debate! One such debate was whether or not Margaret Thatcher becoming Prime Minister was a key event. 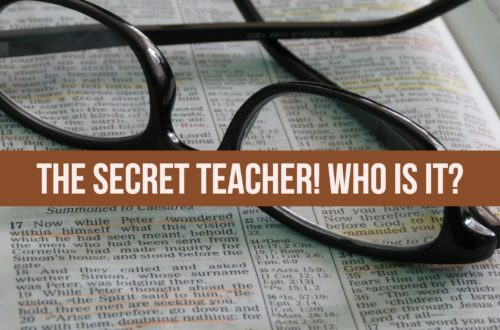 One student was adamant that this was positive because she was the first ever female Prime Minister, therefore a significant achievement for women. However, the other student strongly disagreed and gave several reasons why they believed Margaret Thatcher belonged on the negative line! Images were also included to create a visual positive/negative timeline as shown below. For the GCSE specification my pupils sit, there is an exam question which asks if German people benefitted at all from Nazi rule during the years 1933-39. Clearly the hostile treatment of the Jews would come under the negative side but many pupils recognised that employment increased and many so-called Aryans did benefit from that. They were surprised to see some people did benefit despite their initial reaction to assume not. This also helped them structure their exam answer as it did when this task was completed with A-level students. My Year 13 A-level students were looking at Tudor Poverty and Vagrancy. They created a timeline as a class, using a roll of wall paper. All the acts of legislation passed from Henry VII- Elizabeth I were placed on the timeline under the correct date. 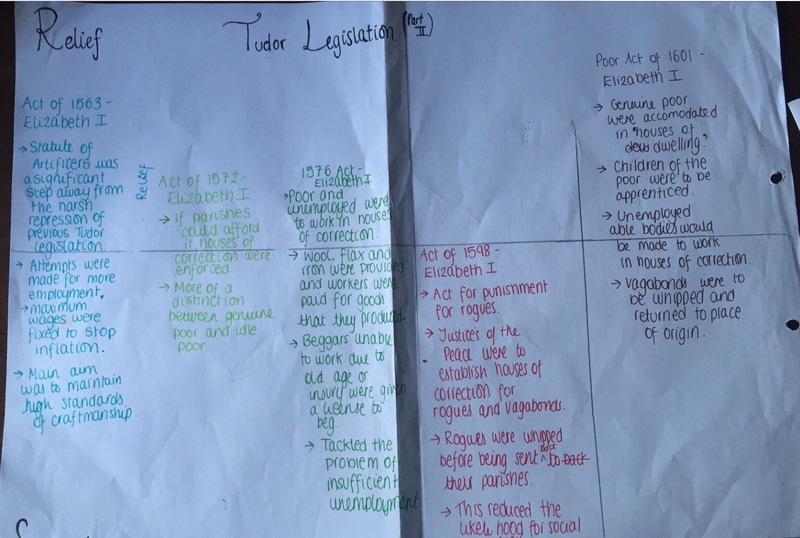 Then students had to discuss and decide whether the act helped the poor or provided relief – making it positive – or was it more punitive and harsh and therefore negative. Another A Level example was focusing on the economic policies Stalin introduced with various Five Year Plans and the description placed on the timeline focusing on success or failure, again with points justified. This is a very good revision activity to help revise key dates, events and encourage students to think critically and promote debate. This task can also be further adapted. 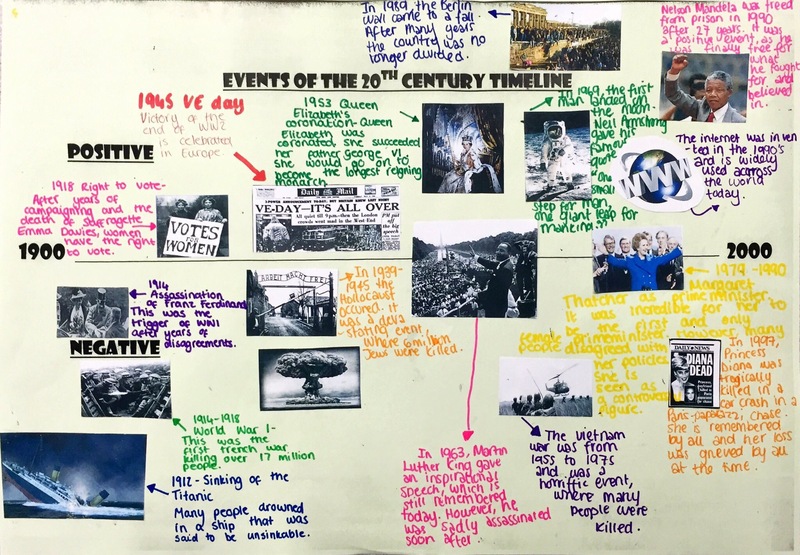 A linking timeline is where students have to make links and connections between different events looking at causation and consequences. Again, that would work well with events of the 20th Century, events that led to WW1 then the Treaty of Versailles contributing to WW2 and so on. A brilliant app for creating a Timeline is the app entitled ‘Timeline‘ by Read, Write and Think. This app is free but can only be used on the iPad or Android (not mobile devices). 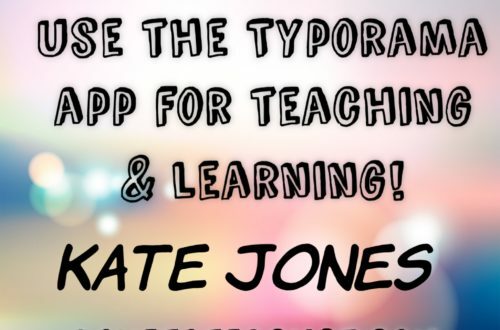 There are many features of this app, it lends itself well to the positive/negative timeline and also allows pupils to create a visual timeline exporting pictures to the camera roll. The app can be used by various users contributing to the Timeline too and can be saved and completed at a later date, perhaps being added to as lessons progress. Thanks for taking the time to read my post. If you’ve been inspired by any of these timeline ideas I’d love to hear from you to find out how you’ve taken them / adapted or remixed them and used them in your classroom. Please feel free to follow my blog and leave comments below or why not just drop me a message on Twitter. Previous post Bags of learning…using balls! Next post Entry & exit tickets for the classroom!